I’ve always said there’s no such thing as too many lipsticks and my collection is the perfect example. I spent the last 3 years working in beauty and I’ve been fortunate enough to try some of the best lipsticks in the industry. But I came across some disasters too. Finding the right lipstick can be a tricky business so here I’m to take the guesswork out for you. 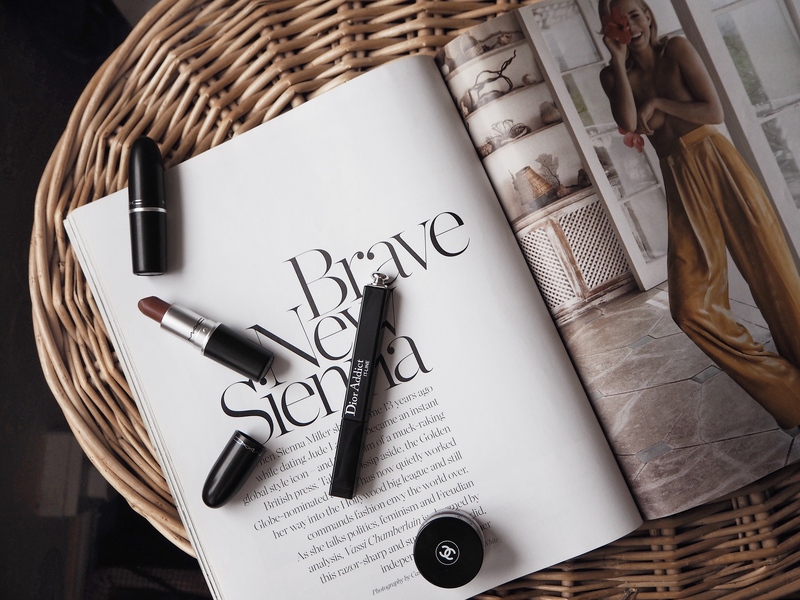 My friends always run to me for advice on everything beauty – be it foundation (discover my 5 top here), mascara, eyeliner or the favourite lippy, so I decided to share with you the shades and textures of my go-to lipsticks in this post. 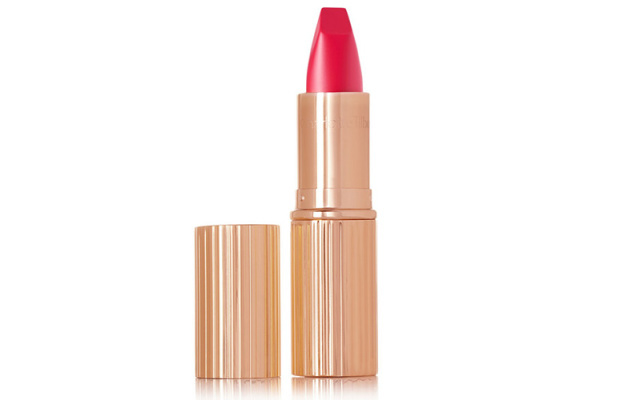 Hopefully, you will find a new addition to your lipstick wardrobe here. I’m not typically a fan of peachy or coral shades as they’re a bit too bright for what I like. I can never find a good balanced shade that will suit my complexion, so I’ve been trying really hard to avoid them. This lipstick was given to me as a gift and I had to keep looking at the colour for about two months before I was brave enough to try it. I was so close to giving it away. And oh boy, that would have been such a big mistake. 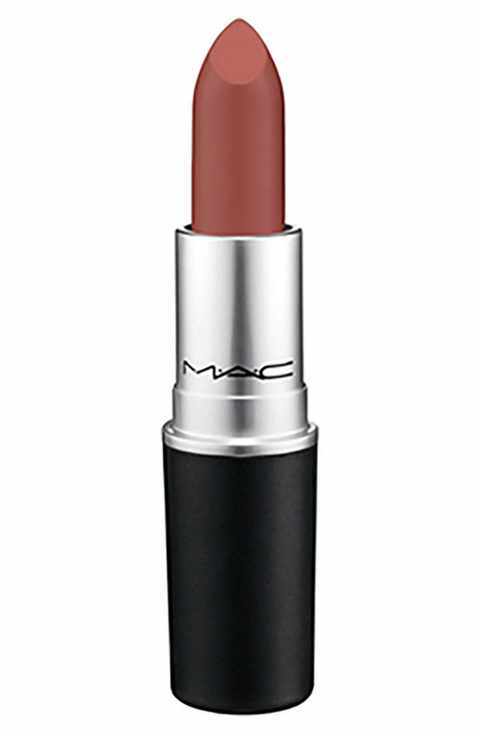 I’ve never tried a lipstick with such a beautiful velvety texture that stays on for so long. I would definitely recommend trying this range and the price point is very good for such a long lasting formula. Honestly, since I first got that lipstick when the collection was launched, I never had to look for another shade of red. 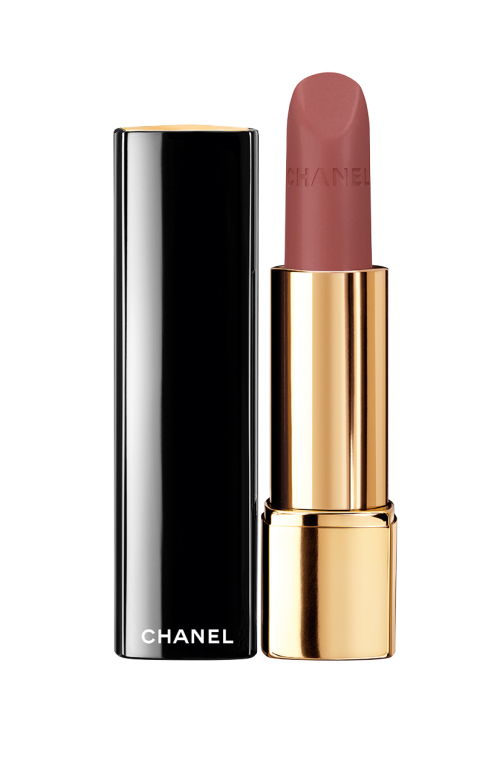 I know they say Chanel is classic for reds and if you want to spend £20-odd quid on one, you go and do it. I’ll just keep restocking on that £6.99 beauty, until they decide to discontinue it, like they do with all good lipsticks (hopefully not). This matte formula is so easy to apply and stays on forever. It’s the perfect confidence booster and amazing for events. 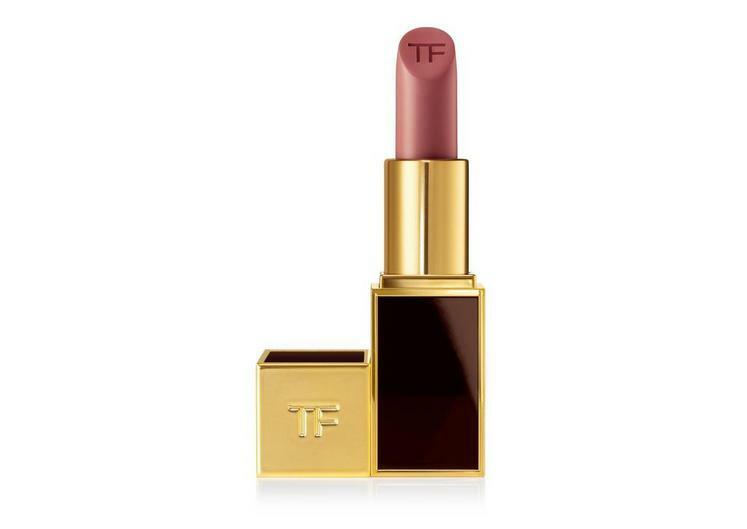 The shade is also a close dupe to the Tom Ford Ruby Rush which costs a whopping £40, so if that’s not a good enough reason to get it, I don’t know what else to say. Speaking of Tom Ford lipsticks, I do own a significant amount of them despite their high price point. My card just jumps out of the purse and inserts itself into the reader when I try one of them on. 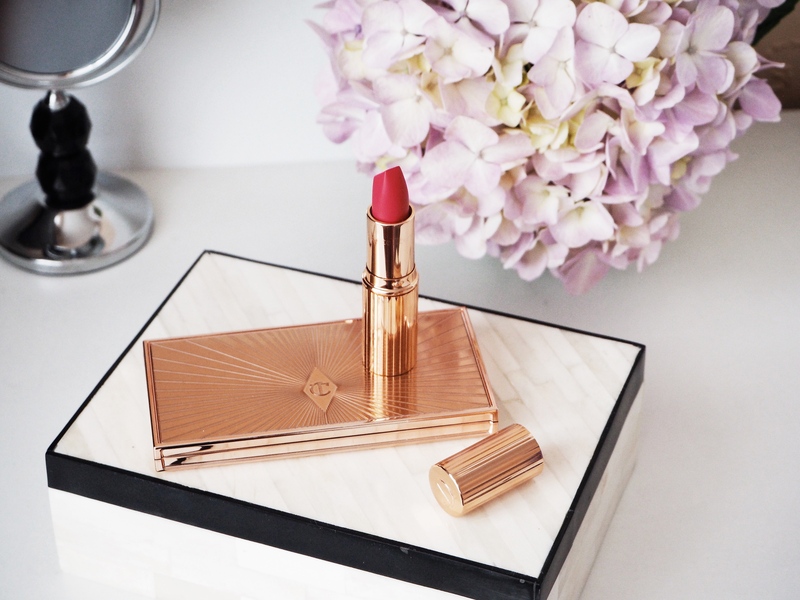 The variety of textures, shades and finishes just makes you want to have a giant Tom Ford lipstick stand on your dressing table but sadly they don’t sell them YET! (*cough*) My favourite shade for everyday is Casablanca. It’s such a nice and easy colour to wear to work because it’s nothing intrusive. Pussycat is a must try too, if you’re looking for a good non-drying matte shade. If you don’t fancy spending £40 on a lipstick before you’re confident in the quality, you can always go for their clutch-sized Lips&Boys collection for £28 each. They come in a variety of shades and finishes, so you’ll be sure to find a favourite amongst them. Not gonna lie, I’m not a MAC girl when it comes to makeup but I was kind of forced to try some of their shades and after carefully researching, I opted out for Whirl. It’s a lovely mauve shade but on the deeper end. The texture is slightly more drying to what I prefer. And the colour doesn’t really last as long as others I recommended above but it’s definitely a good shade to have amongst your beauty arsenal. I always use a lip liner in a similar shade with that one or a brush to apply it. It just makes it look complete. I promise I didn’t buy this just for the rose gold packaging! 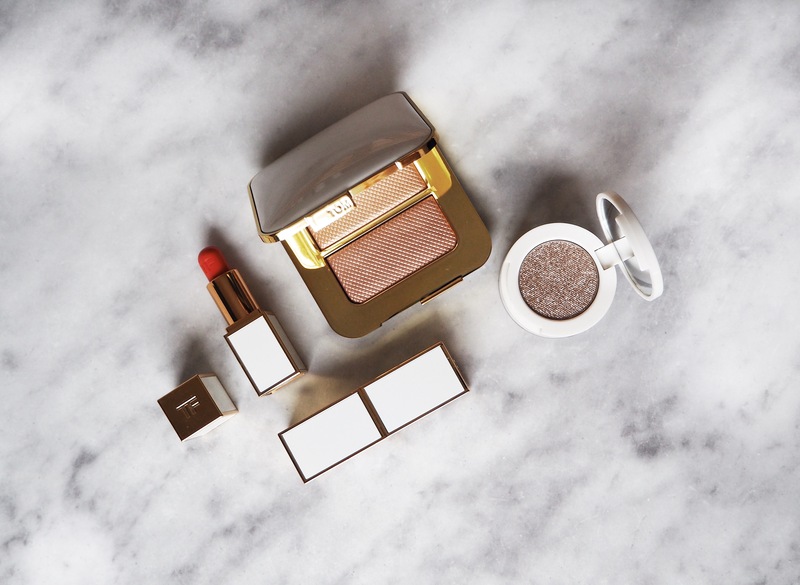 There’s more to that lipstick than good looks but you need to try it to see for yourself. It has a buildable and hydrating formula that creates the illusion of fuller-looking lips. Ladies, if you say that’s not something you’re looking for, we can’t be friends, I’m sorry… I’m obsessed with this hot pink colour which maybe isn’t your cup of tea. It certainly wasn’t mine either, until I decided to give a try. I can’t wait to try other shades. Apparently, Pillow Talk is really nice but you didn’t hear that from me. 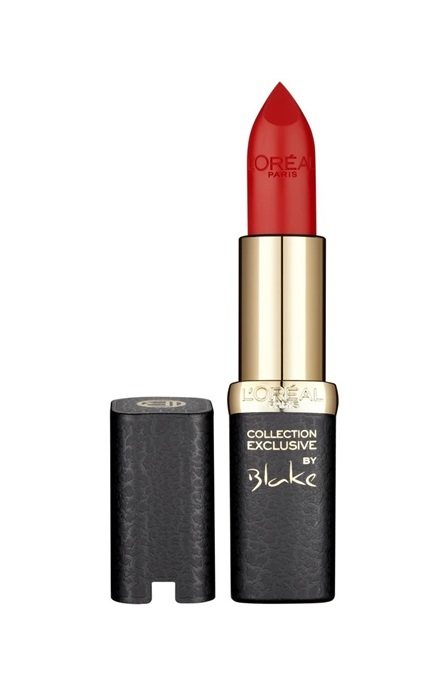 I don’t know what exactly I love more about this lipstick. The velvety smooth texture or the fact that the shade is called Libre, which means free. It’s definitely a liberating shade, perfect for an effortless look. The finish is something between velvet and matte. I have to say it does feel really smooth on the lips, like this luxurious, expensive silk. I like to use a darker lip liner with that one and then fill in with the colour. Beautiful is the only word that comes to my mind when I think of it! 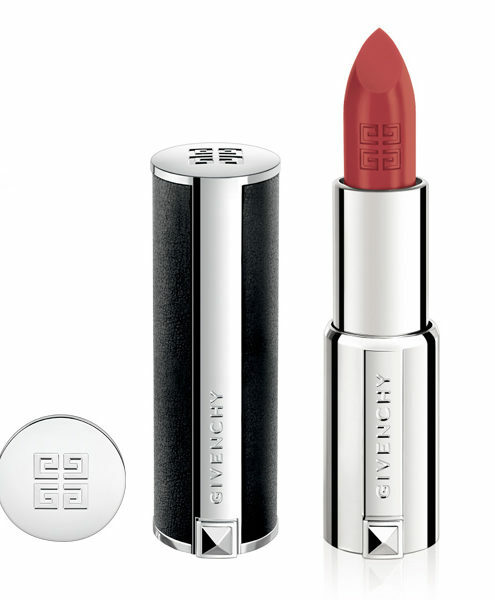 The price is £28 but it’s definitely a good investment not just for the lipstick but the stunning packaging too. I mean who doesn’t like to take a Chanel lipstick out of their bag? 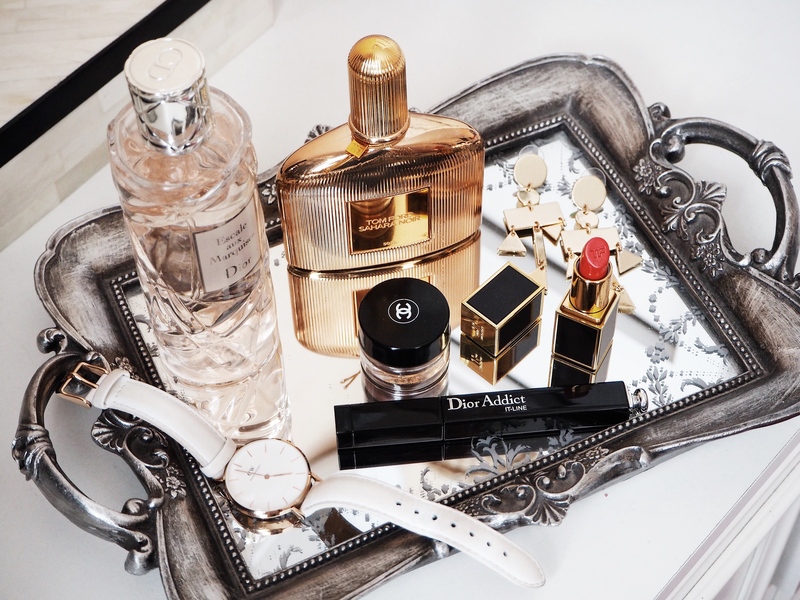 Did I mention it looks really good for your flatlays?